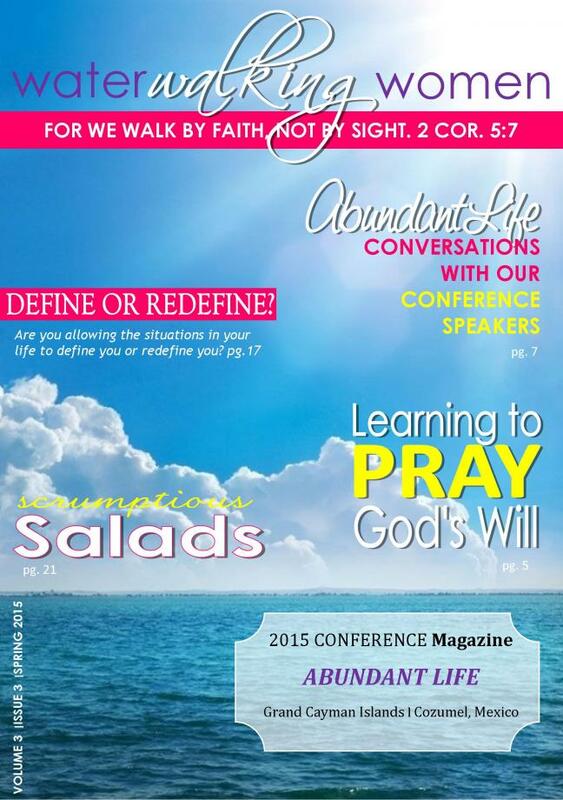 In this issue we tackle that question in many forms, from anointed articles all the way to delicious dishes and more in between! Click the picture below and read and enjoy! If you would like to view the magazine in "Single Page Mode", click on "Options" and then "Single Page Mode".